London, UK—October 18, 2018. 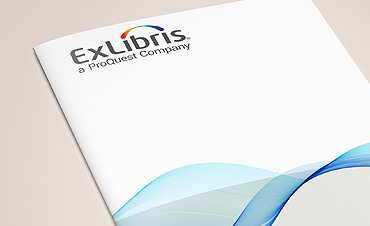 Ex Libris®, a ProQuest company, and the Copyright Licensing Agency (CLA) are pleased to announce that they have consolidated their partnership by developing a deeper integration between the Ex Libris LegantoTM course reading list solution and the CLA Digital Content Store (DCS) system. 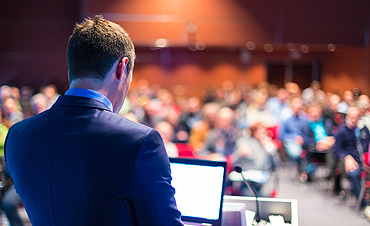 The improved connectivity offered by CLA’s new “Request and Content” API will empower Leganto users at higher education institutions (HEIs) across the UK to increase efficiency by communicating directly with the DCS without switching systems. Published content in the DCS can now be linked with reading list citations in the Leganto system and the Ex Libris Alma® library services platform so that students using Leganto will have content made automatically accessible as soon as it is available. This end-to-end integration will greatly streamline processes for the creation of course reading lists and benefit students through a faster and more automated flow of course content. Our close collaboration with CLA provides Leganto customers with a streamlined copyright process to easily support the development of reading lists and enable students to seamlessly access course materials. All Leganto and CLA DCS customers can now use the CLA “Request and Content” API seamlessly and benefit from the new, built-in integration at no extra charge. CLA plans to continue developing the DCS to make copyright processing simple for librarians, improve workflow efficiency for HEIs, and improve students’ access to valuable content. To learn more, register here for a joint webinar on Tuesday, October 23, highlighting the new DCS integration available through the Leganto reading list solution. Copyright Licensing Agency (CLA) is the recognized UK collective rights licensing body for text and images from book, journal, and magazine content. It exists to simplify copyright for content users and copyright owners. It does this by helping content users to legally access, copy, and share the published content they need, while also making sure that copyright owners are paid royalties for the use of their work. The Digital Content Store (DCS) is the CLA content workflow platform for higher education used by over 100 UK HEIs. CLAs APIs are open and free of charge to third parties for the benefit of shared higher education customers. For more information about CLA, visit our website or visit us on Facebook, LinkedIn, and Twitter.